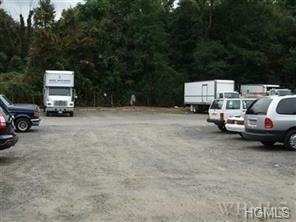 Do you have a business that requires ordinary commercial parking spaces. We are not talking about a Commercial Yard Area, but ordinary parking spaces that are zoned commercial. We can fit Commercial Vehicles that do not have an attached trailer - but if you do have an attached trailer - you would be able to park the trailer (Medium Size - NOTHING HUGE) in its own parking space. Site is ideal for the parking of 12 to 14 foot TRUCK BOX BODY vehicles or pieces of Equipment that can fit in your typical sized normal parking space. 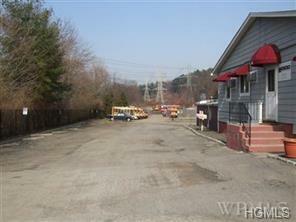 Again, we are not offering a Commercial YARD - all of that kind of space has been leased out. 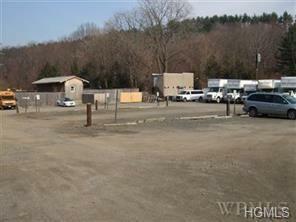 We have no space available for outdoor storage of materials - its all leased. We do have the ability to bring to the property 8 by 8 by 20/40 long Containers for storage. 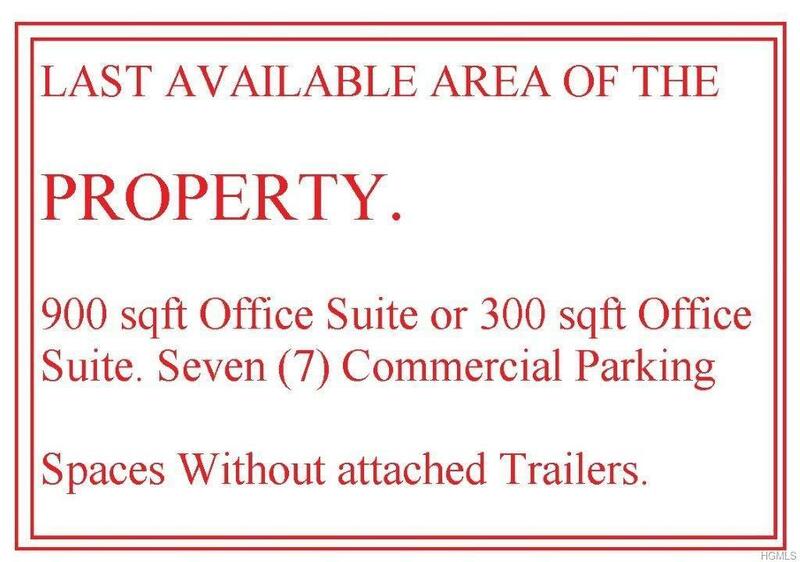 Only need the space for its parking - perhaps you know of someone that can occupy the OFFICE [ Joint Venture ]. Need the describe space all by yourself - Well that's just GREAT NEWS.